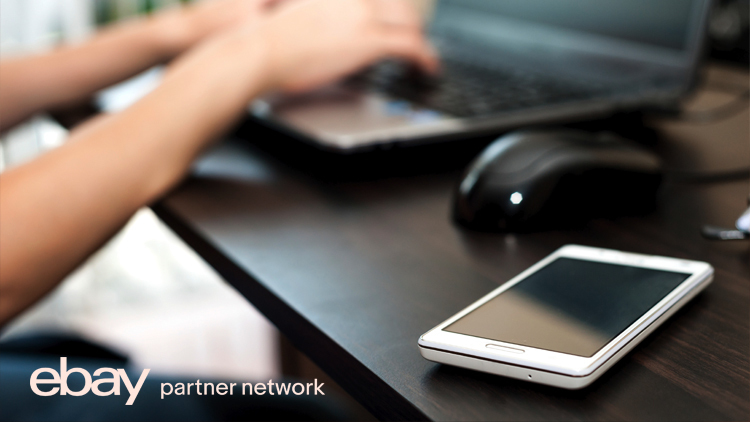 We’re committed to continuously improving your experience on eBay Partner Network. As user behavior and the online marketing ecosystem evolves, we must as well. That’s why on January 24, we will begin using a new attribution methodology to credit transactions to our partners moving forward. This change is a building block that lays a foundation for strategic upgrades that will ensure the high quality service and reliable technology that you deserve. It is also the first step toward launching a new tracking system later this year, which will ultimately create a more powerful earning engine for our partners. What you need to know: We’re still using a last-click attribution model and a 24-hour cookie duration. This change is mainly about refining our methodology to make sure that we are matching transactions to clicks so that we attribute the transaction properly, and to have a system that is reliable, stable and modern. You may see a difference in your account performance as a result of the change. As with any methodology update, the results generated may be a bit different, and you could see some changes in terms of transactions and earnings. Upcoming enhancements include new and exciting reporting capabilities that will further strengthen the data on which you rely to learn, earn, optimize and grow, as well as major improvements to multi-device attribution. We think 2018 is going to be quite an exciting year for EPN, and we’re looking forward to sharing everything with you in the coming months. We imagine you probably have some questions, and we’re here to help. Email us anytime at AskEPN@ebay.com.